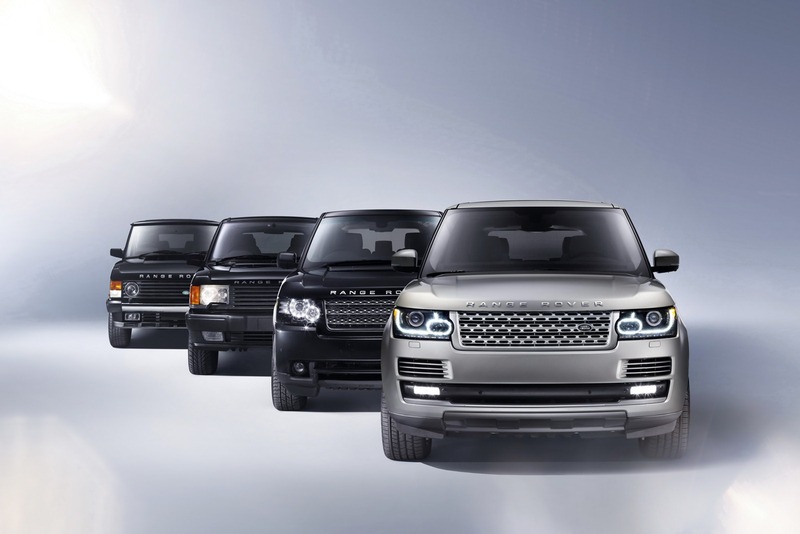 Range Rover is the premium brand of Land Rover, now part of the Jaguar Land Rover Family. Land Rover started making off road vehicles in the late 1940s. The Land Rover website states, “In the 1960’s, the company became convinced that there was a market for a more luxurious four-wheel drive vehicle; a vehicle which would combine saloon car performance, handling and comfort with the 4×4 ability of a Land Rover.” The first official Range Rover hit the market in 1970 but the United States did not receive Range Rover until early 1987 (except for gray market vehicles). There are now 4 generations of Range Rovers as well as the Range Rover Sport and Range Rover Evoque, but we will concentrate on the Range Rover. 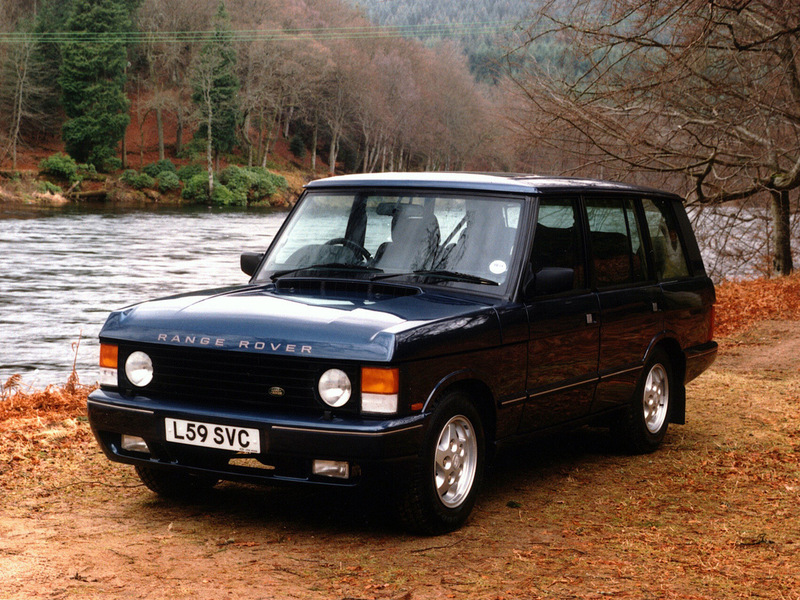 The first generation Range Rover “Classic” ran from 1970 to 1995. The 1970s Range Rovers were all two door setups with 3.5 liter V8s and coil springs. Even the first Range Rovers had disc brakes all around and permanent four wheel drive. The first 4 door model appeared in the early ’80s as well as an automatic transmission. When the Range Rover was launched in North America in 1987, it also came with a more powerful fuel injected V8 engine. In 1992, the LSE with a 4.2L V8 was also given electronically controlled air suspension. Over 300,000 units of the first generation were produced. The second generation “P38A” was in production from 1994 to 2002 (1995 in the U.S.). Even though the Range Rover Classic became more luxurious during its 25 year span, the P38A presented a more advanced level of luxury. Also the P38A was given an improved electronic air suspension that offered automatic or manual height adjustment. After 1996, two different engines were offered, a 190 horsepower 4.0L V8 and a 225 horsepower 4.6L V8. A partial list of the standard equipment includes leather, burled walnut trim, automatic climate control, and power front heated seats. The third generation “L322” Range Rover was introduced in 2002 (2003 in the U.S.) and just ended in 2012. 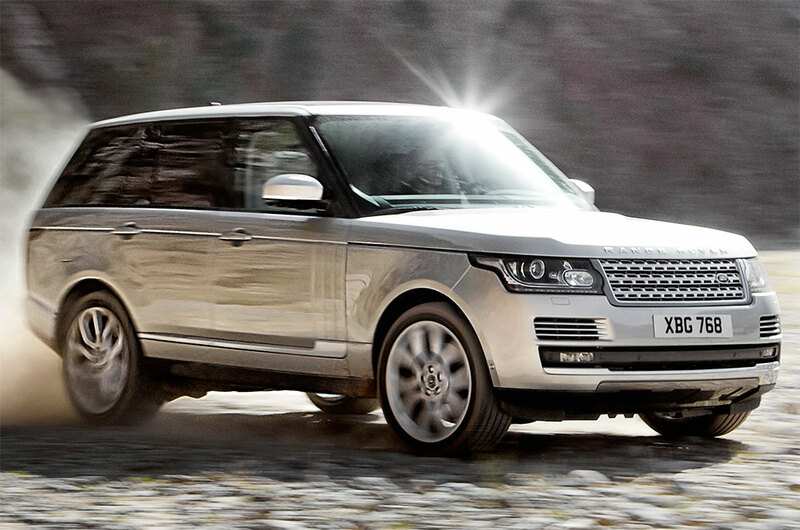 The third installment of Range Rover was designed and engineered by BMW while it still owned Land Rover. This fact is evident by the new interior/exterior styling, BMW entertainment system electronics, and the M62 4.4L V8 that produced 286hp. 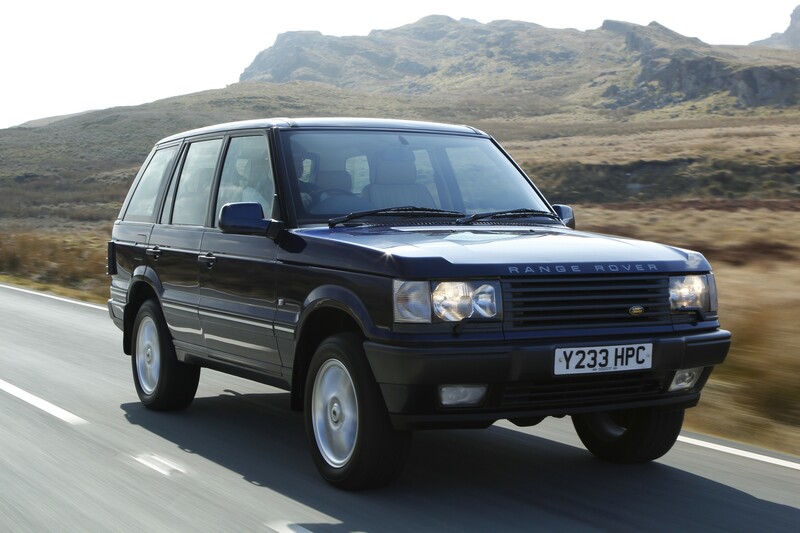 The third generation was also the first Range Rover made with a unibody design and four wheel independent suspension. In 2006, the 4.4L engine was replaced with a healthier Ford/Jaguar V8 producing 305 horsepower and a primer 4.2L supercharged V8 making 400hp. The fourth installment was just introduced in 2013 and it is by far the most powerful Rover yet and it lost around 700 pounds in weight. The standard Rover has the 5.0L V8 that now produces 375hp, but the supercharged version now puts out a ground pounding 510hp and does the run to 60 in 4.7 seconds. The interior boasts first class build materials and the latest technology. The fourth generation Rover still has outstanding off road capabilities, if you choose to take it there, with full-time four wheel drive, low range gearing, and adjustable suspension. This uniquely British SUV has a strong enthusiast following here in the USA and especially in the Pacific NW. 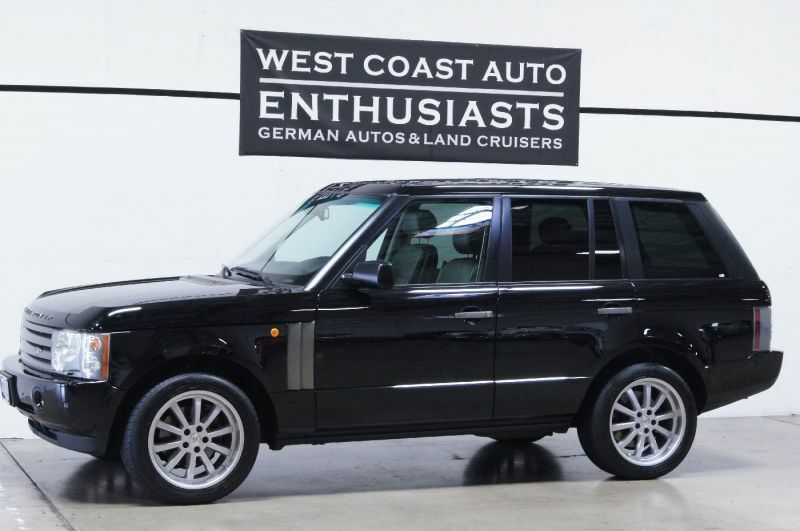 The changes that Range Rover make are no doubt unhurried, but the product is like no other. We have a beautiful third generation 2004 HSE example in the showroom currently. If you would like to see it up close feel free to stop by. ~ by WestCoastAutoEnthusiasts on August 8, 2013.